Nike continues to push the limits of innovation in many areas of fashion and footwear. They previously have debuted football cleats built using 3D printing technology. The Nike Vapor HyperAgility Cleat, built for the shuttle drill (or 5-10-5), has taken innovation and athlete agility to a new level. In the quest to help make athletes better, Nike has been working toward accelerating the footwear manufacturing process through 3D printing technology. The Nike Vapor HyperAgility cleat, born from Nike’s “Shuttle Project,” took innovation and traditional footwear manufacturing to a new level. In addition to linear speed, the game of football requires agility and lateral quickness. The mastery of these skills is seen on a grand stage as pro scouts clock athlete’s “shuttle” or “5-10-5” drill times in order to assess them for game-time ability. Optimal traction on turf, reducing deceleration time, and traction confidence, are all critical requirements when “cutting” or changing direction quickly. 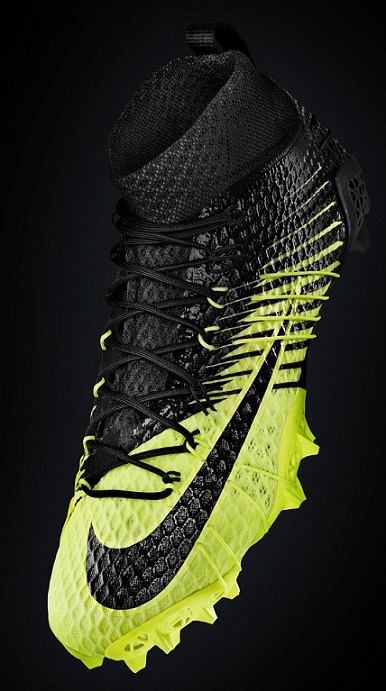 Nike Vapor HyperAgility Cleat built for the Shuttle drill features 3D printed cleat plate. Selective Laser Sintering (SLS) is a 3D printing technology that uses high-powered lasers to fuse small particles of materials into a 3-dimentional shape. Traditionally this process is used for prototyping, but through proprietary material selection, Nike was again able to create fully functional plate and traction system in a fraction of the traditional timeframe and at a fraction of the weight. Once again, 3D printing has revolutionized the way Nike designs and manufactures footwear, allowing designers to make updates within hours, instead of months, to truly accelerate the innovation process. 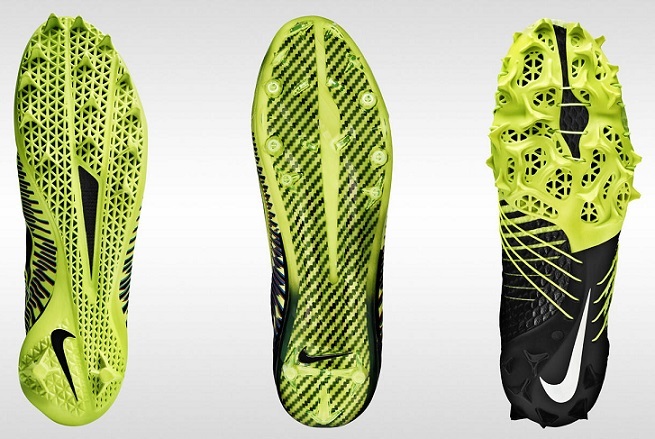 Learn more about the Nike 3D Printed Football Cleat Concept news from a few years ago. You can also visit the Nike website to learn more about how they have been innovating the cleat & shoe market. You may also find interest in our article about the 3D Printed Shoe Progression. 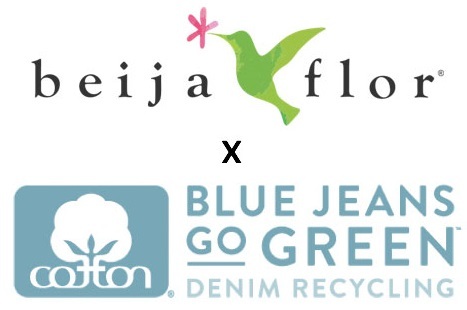 Thank you for taking the time to read our footwear news article. If you are new to 3D printed fashion or shoes, you may want to read our 3D printed shoe term.